There are some great new shots up on the PHOTOS page for your viewing pleasure! 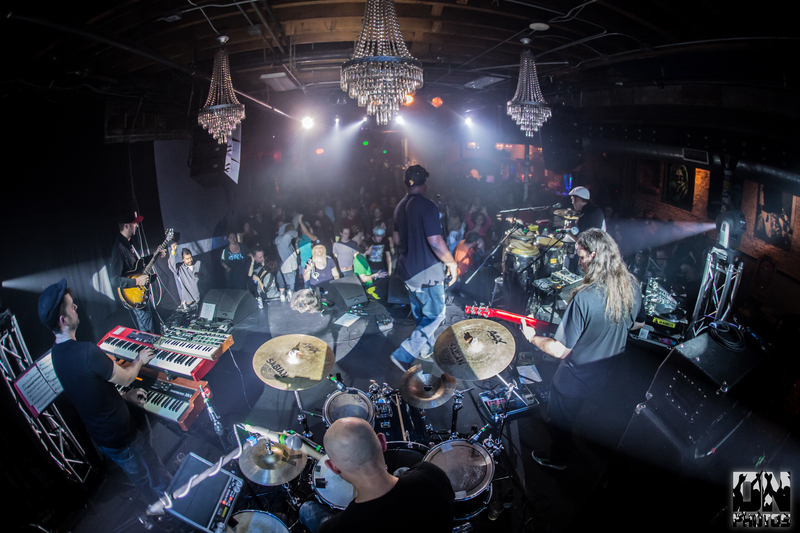 The latest photos are from a Nov 14th show at Cervantes Otherside in Denver, CO, but feel free to click OLDER SHOWS at the bottom of each thumbnail page to dig deeper into some visual history of DubSkin live shows. Shout out all the photogs, we appreciate what you do!